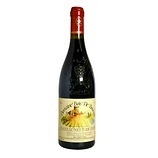 A lovely nose of Provencal herbs, garrigue, wild thyme and silky red fruit. 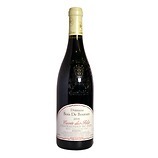 Very expressive and pure with a hint of kirsch and gentle spice. Dry, soft acidity, low to medium tannins. 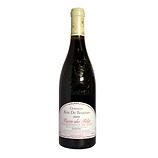 Generous, pure redcurrant, garrigue, liquorice, hickory and herbs. 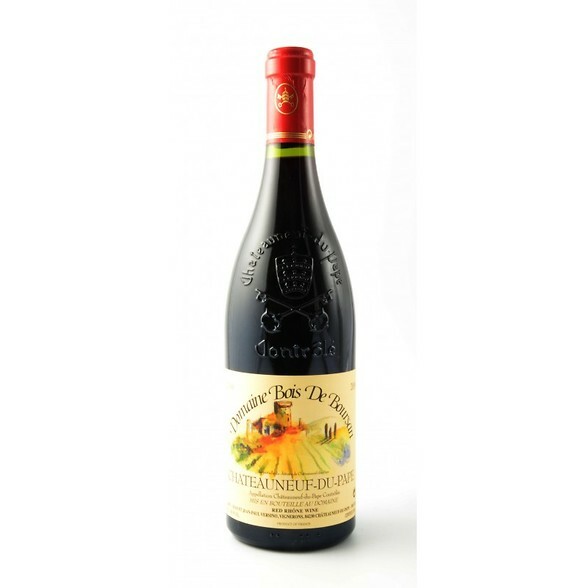 Beautifully soft and mouth-filling with a long, ripe blackcurrant/ cherry finish with a soupcon of dark, chocolaty tannins.